where YOU are the focus. 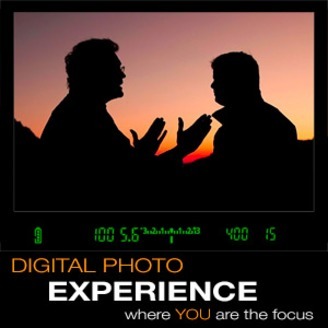 In this episode of the DPE podcast Rick and Juan talk about low light photography and they share some of their best tips for capturing images in low light. 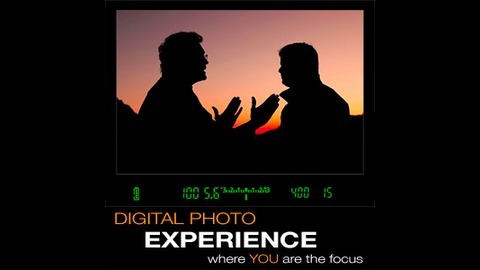 This is Episode number 147 of the Digital Photo Experience Podcast with Rick Sammon & Juan Pons.